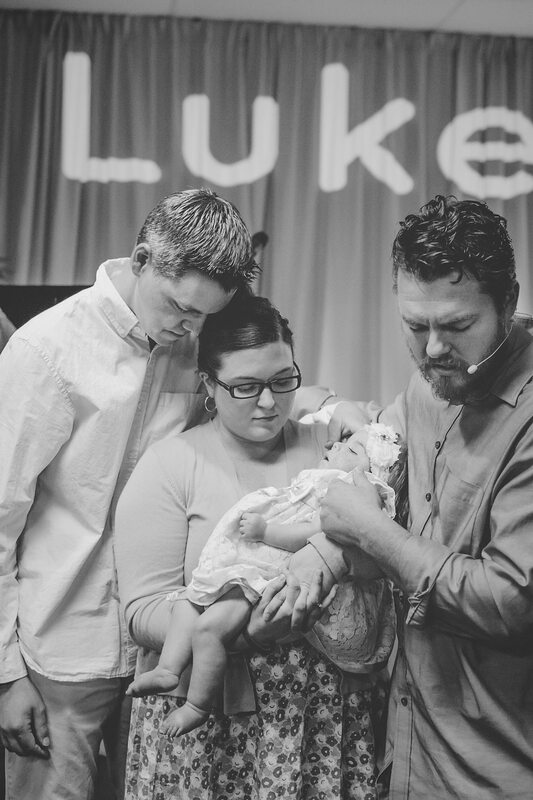 We had always intended to do a formal dedication of Tori at our church, but it became quickly forgotten in the midst of all that has happened in the past eight months. 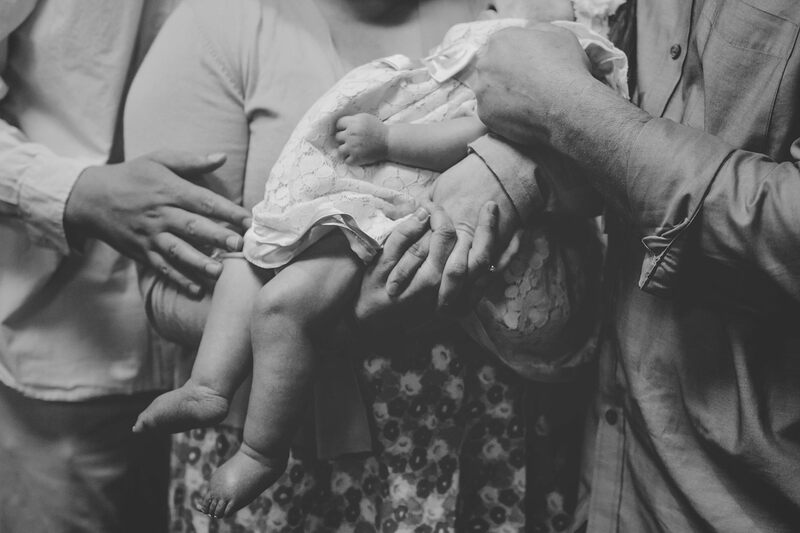 A baby dedication is different from infant baptism: it is a public promise of the parents (and the congregation) to raise the child according to God’s Word, to teach them about God and His love. Most parents who dedicate their child to the Lord do it assuming that they will be raising their children to adulthood, but ours had a slightly different meaning. 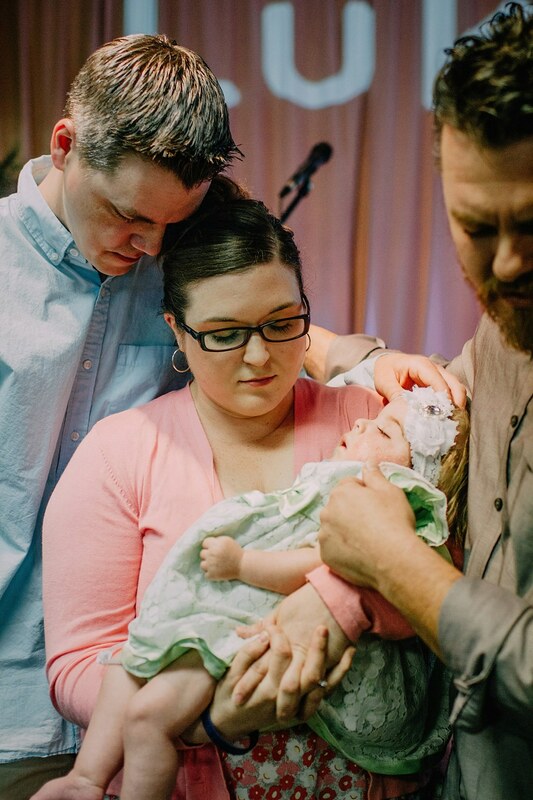 Today, Brennan and I stood before God, family, and friends and committed publicly that Tori is God’s. Tori belongs to Him, and we will be thankful for whatever length of time He chooses to bless us with her earthly presence. As our pastor said, Tori will have an impact greater than we can even begin to imagine, and we may not fully see that impact until Heaven. Her story is not tragic because we have the hope and assurance of eternal life, and we know that she is here for a purpose – a godly purpose. Our pastor did a fantastic job and it was a very moving time. We are so thankful for our friendship with him and his family, as well as the solid teaching and discipleship he brings to our church. If you would like to watch the video of the dedication, you can see it here. Many thanks to our cousin, Sarah, for coming to take professional photos of the event for us. It was so important to us to have it captured well. Thank you, also, to our friend, Micah, for coming to video it so that the footage can be included in the documentary he is creating about Tori and about Krabbe. And thank you to the family and friends who were able to join us today! We know not everyone could make it, but you can see the entire dedication here! Yes, not only for Tori, but for all of us. What a great focus for each of us as we live each day to its fullest in preparation for our FINAL destination. This is where our focus should be everyday regardless if we live with a terminal illness or not. It’s the meaning of our existence everyday. God bless you Tori, Lesa and Brennan as you focus your present life toward the final destination~ that of ETERNAL life~with our God.